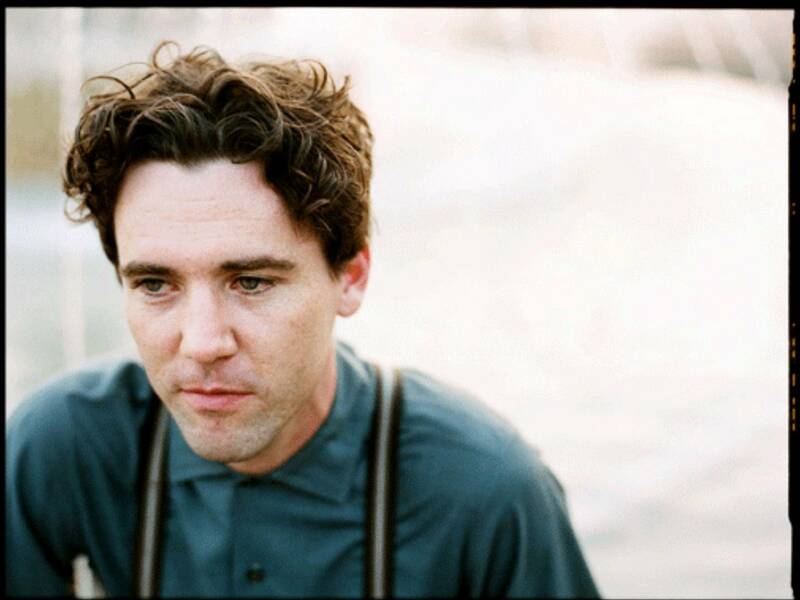 The New York Times called Cass McCombs “one of the great songwriters of his time.” He’s also been called cagey and difficult — a J.D. Salinger type who despises how he’s portrayed in the media. 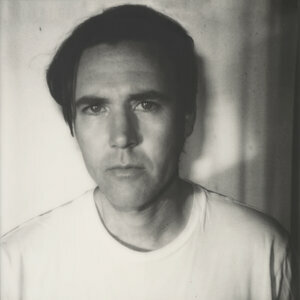 Despite his enigmatic reputation, the 39-year-old McCombs has been appearing a lot lately on the internet and in magazines as he pushes his ninth studio album, “Mangy Love,” which was released in August. The self-described working-class musician has delivered nine albums in his 15-year career, but it was his latest effort that grabbed the attention of the New York Times and a host of other mainstream media. 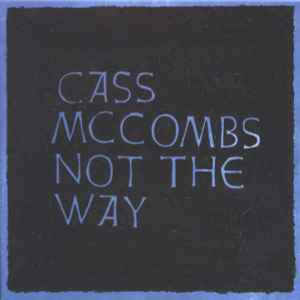 Rock, folk, psychedelic, punk, alt country, funk and soul are among the influences that pepper McCombs’ catalog, which began to take shape in 2002, when he released the EP “Not the Way” on Baltimore’s Monitor Records. McCombs, who was born into a bluegrass-playing family in Northern California, spent his early career traveling and playing music around the country, or drifting, as he has described it. His approach has drawn comparisons to literary beat writer Jack Kerouac, but in a 2011 interview, McCombs explained how his wanderings aren’t by design, but necessity. McCombs, who continues splitting time between New York and the Bay Area, just kicked off a tour in promotion of “Mangy Love,” which included an Oct. 15 stop at Baltimore’s Ottobar. I’ve been listening to his albums for the past few years, and decided to take the train from Washington to Baltimore to see him in person. During the show he played a lot of tracks off his latest album, and a handful from his 2013 effort, “Big Wheel and Others,” which featured an appearance by Karen Black. The late actress-singer known for her roles in 1969’s “Easy Rider” and 1970’s “Five Easy Pieces” sang with McCombs on “Brighter!” which he played Saturday night. While critics and journalists talk about his songwriting as if he were this generation’s Dylan, the first thing I noticed was his guitar-playing. I would argue that his hooks draw a person in as much as his lyrics, which is clear from the first track on “Mangy Love,” “Bum Bum Bum,” which was the opening song in Baltimore. I would have liked to hear more songs off “Humour Risk” or “Wit’s End,” both released in 2011, but maybe I should have gone and seen a few shows then, when he was still playing that music. McCombs did play one song from “Wit’s End”: “County Line.” It’s a haunting tune about unrequited love, which he played to close out the night in Baltimore. It was interesting seeing people happily sing along to McCombs’ lyrics: “You never even tried to love me.” Despite a catalog that harps on isolation, lost love and regret, McCombs’ appearance in Baltimore was no cry fest. He is playful with the audience in his own way. McCombs’ following is about what you would expect — Millennial hipsters — and for whatever reason, the crowd slightly thinned out as the night carried on. He seemed to acknowledge this during the show, saying something along the lines of: Nobody’s forcing you to stay. I got the feeling that a lot of people in Baltimore pass through Ottobar every weekend, regardless of who’s playing, or if they know anything about the music.